This summer, Columbus is upping its snacking game and continuing to innovate with Millennials in mind by delivering delicious meat in convenient, on-the-go formats. 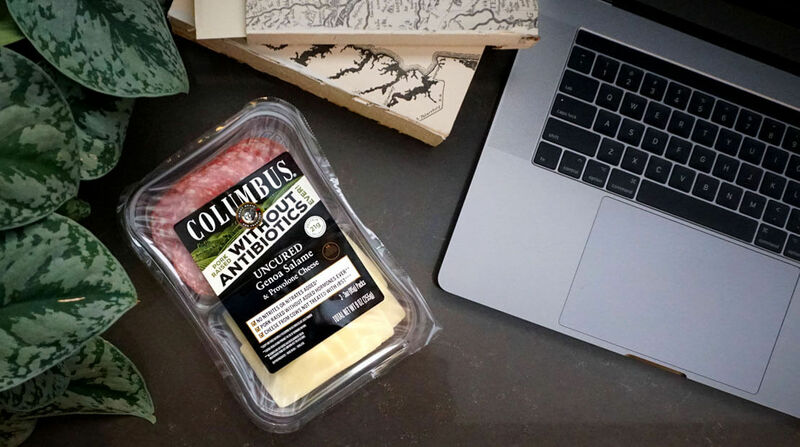 In May 2018, the company launched three Columbus® Salami & Cheese Snacks as well as four salami flavors in snack-portioned packaging. Pepperoni paired with Fontina Cheese. Pork Raised Without Antibiotics Ever Uncured Pepperoni. Look for Columbus® Salami & Cheese Trays and Columbus® Salami Snacks in the grab-and-go section of your local deli in grocery stores across the United States. To learn more about the iconic brand, visit the Columbus website at www.ColumbusCraftMeats.com.